January 12, 2019 | 10 a.m. – 3 p.m.
Help those New Year’s Resolutions really stick and start 2019 off with a day of learning and self-care! Join us for an amazing line-up of guest speakers who will share their knowledge and experience to help you reach your full potential, while taking care of YOU! Dress comfortably and bring a water bottle. Yoga mat is optional; we’ll have some available for your use too. Recharge, renew, and pick up some tricks of the trade from industry professionals who will help equip you with the tools you need to power through a healthy new year with more balance, energy, mindfulness. Maureen has served as a registered dietitian for over 20 years and a full time firefighter/paramedic for 19 years. 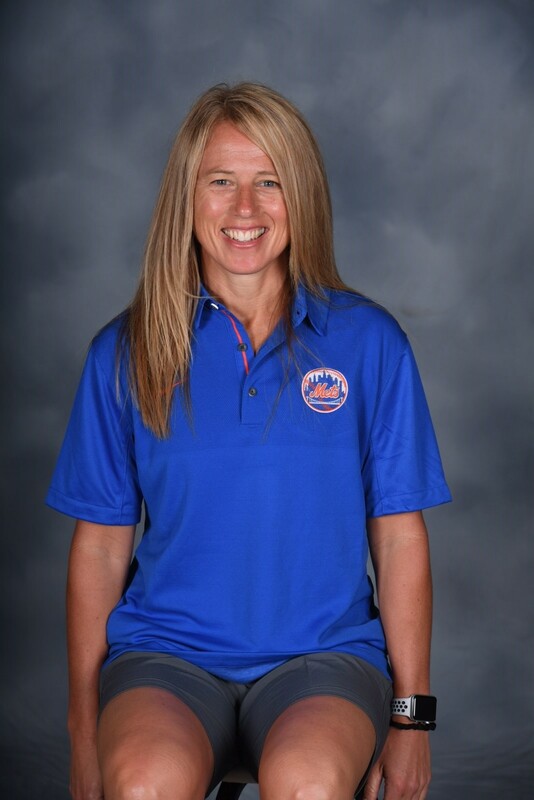 While serving as a firefighter, she is the Director of Nutrition at Barwis Methods Training Facility in Plymouth MI, and Team Dietitian for the New York Mets baseball organization. Maureen has also instructed performance nutrition classes nationally at several fire and law enforcement departments and academies. 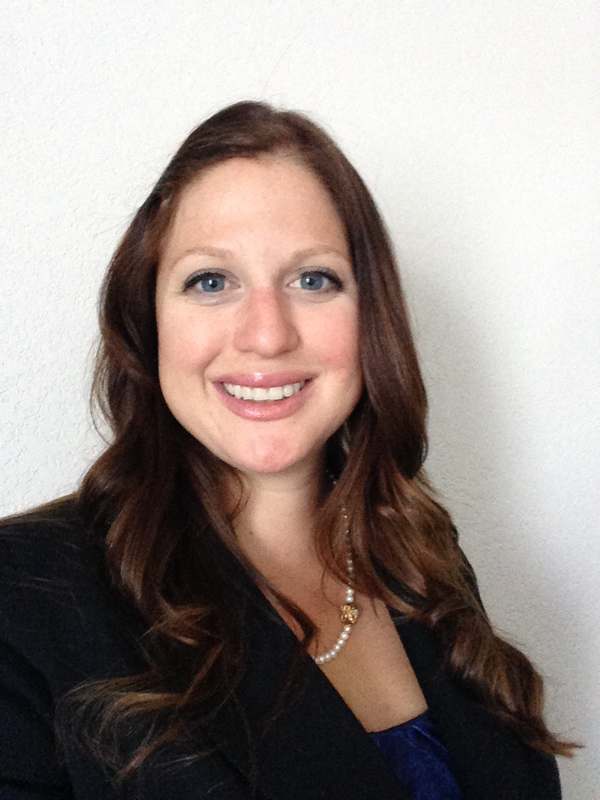 She started her own company, Stoeck the Pantry LLC, to continue helping people meet their nutrition and fitness goals through services including pantry overhauls, individual client education and providing pre-packaged fully cooked organic meals. An accomplished athlete, Maureen understands the importance of solid nutrition for optimum performance. She excelled as a collegiate volleyball All American and has completed 15 marathons including 3 qualifying times for the Boston Marathon as well as the 2013 Boston Marathon. She also completed the Louisville, KY Ironman and countless smaller distance races. Maureen continues to train 6-7 days a week doing a variety of weightlifting, conditioning, swimming, biking, running and yoga. She competes yearly in the Firefighter Climb for Air ascending 100 flights of stairs in full turnout gear and finishing in the top 10% overall and #1 for females two consecutive years. Last year, she competed in the Firefighter Combat Challenge finishing 3rd at the World Games. Maureen was selected as one of four women in the United States to represent Brawny Paper towels Strength Has No Gender Campaign and this year was featured in Crain’s Business Magazine. Maureen’s passion for nutrition and fitness and the many athletes, coaches, mentors and colleagues she has met along the way inspire her to share her love of healthy food and insights to help other succeed! Anna Pechenik Mausolf currently teaches classes in the Department of Health, Physical Education, and Recreation at Muskegon Community College. She earned a Bachelor's degree from CMU’s Department of Recreation, Parks, and Leisure Services Administration, has a Master’s degree in Park and Recreation Management from the University of Mississippi, and is currently finishing her PhD in Recreation, Park, and Tourism Sciences from Texas A&M University. Additionally, she has professional working experience as an emergency medical technician, an environmental educator, an aquatics instructor, an outdoor adventure guide, and in therapeutic recreation. She enjoys hiking, swimming, boating, yoga, traveling, parks, and adventures with her kids, husband, and old lazy dog... but mostly just loves anything to do with recreation in Michigan! Dana has been in the fitness/wellness industry for 18 years. She received her B.S. in Exercise Physiology in 2002 and received her M.S. in Health Promotion/Kinesiology at Purdue University in 2007 where she held an assistantship within the Campus Recreation Department. She had the privilege of joining the Summit on the Park team in Canton in 2010 where she continues to teach and train. Dana holds Personal Fitness Trainer and Group Fitness Instructor certifications. She also has specialty training in yoga and older adult instruction. 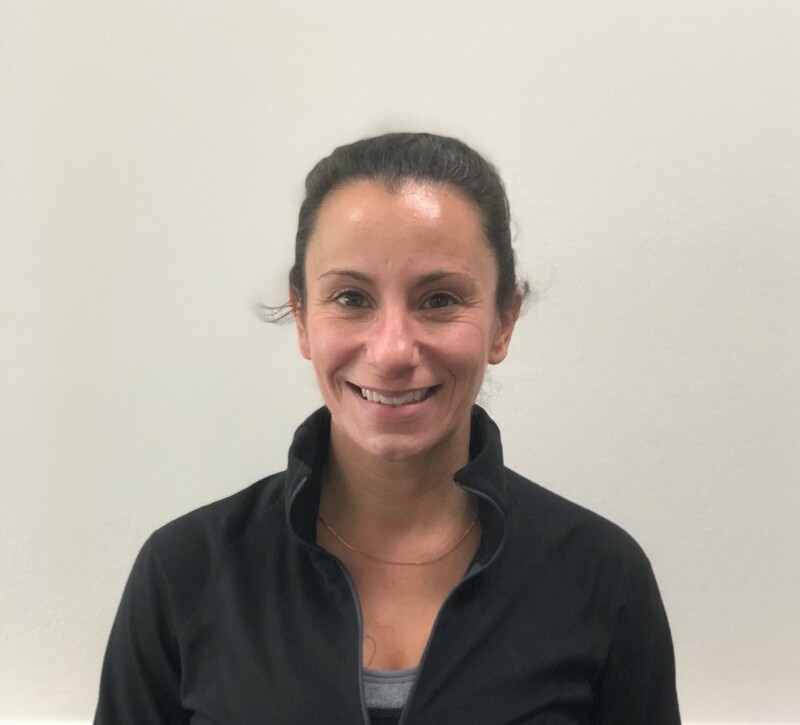 Dana's areas of training include functional training, balance training, strength training, core training, cardiovascular conditioning, and injury prevention.